* All posters are B5 size 'chirashi' (Japanese movie flyers), unless otherwise noted. 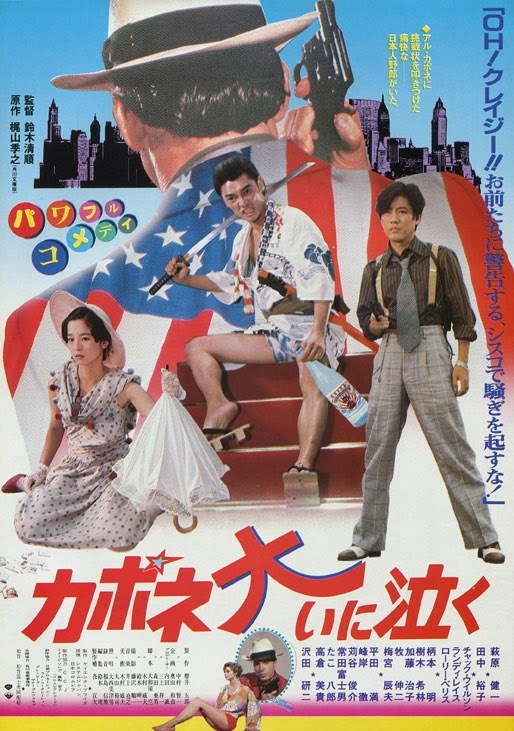 Specialists in authentic Japanese movie posters for genre films from Hollywood, Japan and around the world. Huge range, cheap shipping!
. All images copyright to the original owners .